I have to confess that I'm a total Netflix junkie. We only have very basic cable (local channels), so we don't watch much tv (the few shows we do watch are courtesy of Hulu). A few months ago though, we started doing Netflix and immediately fell in love with the instant streaming that they offer. Our favorite thing is to find a series and watch the whole thing from start to finish. We recently finished up the 4 seasons of the show Heroes. It was one I'd never watched when it was on the air, but I remember hearing good things about it. Let me just say, we were hooked from the first episode! Even though it got a little hard to follow in the later seasons we still loved it and were sad to see it end. We had become attached to the characters and even jokingly wondered what "they" are doing now (of course, this was before we stopped ourselves and realized that "they" aren't doing anything as they were fictional! LOL) Anyway, if you haven't watched it and are looking for an exciting series to start, I definitely recommend adding it to your queue! 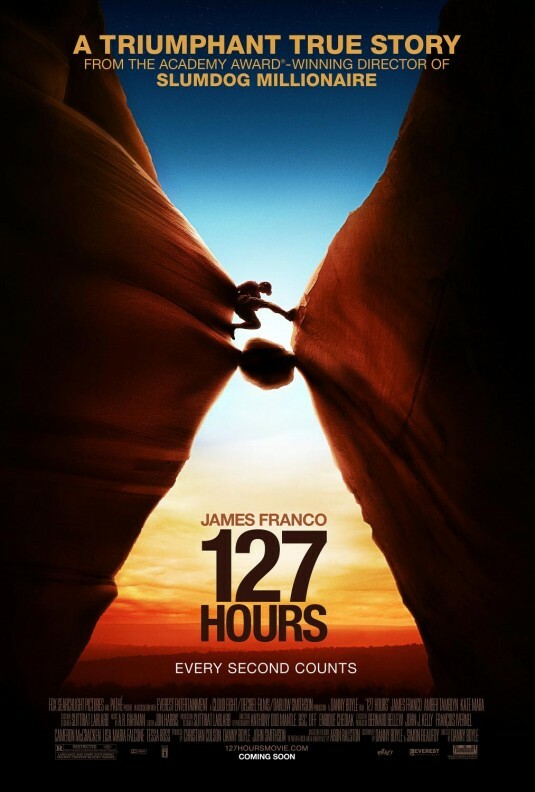 Last night, in taking a break from our instant viewing, we put in the dvd of the James Franco movie, 127 Hours. Wow. This was SUCH a good movie. It was one that we were still talking about when we woke up today. Very thought-provoking and heart-wrenching. Fair warning though, it's graphic in parts and the language is pretty bad, but it's all necessary to capture the authenticity of the moment. VERY well-done movie, in my opinion. I think tonight (if I get finished with my kit!) we are going to catch up on some Hulu shows. So, have you seen anything good lately? Any series or movies I should add to my queue? When I lived in my apartment, I didn't even own a television. Between Netflix and Hulu, all of my shows were available. Right now, I'm watching every episode of every season of Bones. Again. For the fifth time. I highly recommend it. In terms of movies, check out the French film "Priceless." It's adorable. If you're into documentaries at all, The Pixar Story is informative and awesome, especially if you're a Pixar junkie like me! Easy A was hilarious. Salt was really good, especially if you like Angelina Jolie... good plot twists throughout. That's what I've watched recently... I'll have to add Heroes to my queue. I found 127 hours reallly hard to watch. It was not a bad movie but the more graphic parts were just tough for me to see. My husband liked it alot though. I LOVED the first season of Heroes, but I never got to watch the next ones and we don't have netflix here. And I'd love to see 127 hours.